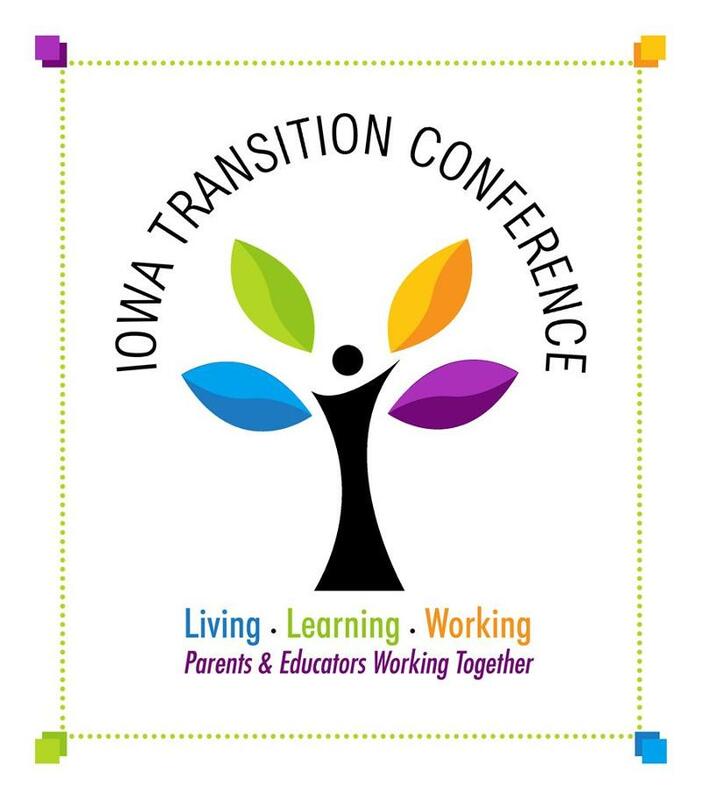 Registration is now open for the Iowa Transition Conference! In appreciation for your patience while our new website was being built, we are extending the reduced registration cost through October 10th! *NOTE: There will be social on Thursday evening from 4:30-6:00 for participants to network and relax. Rocco Fiorentino will provide music. Plan to attend! *Registration Fees include: Admission to keynote presentations and sessions, conference materials, access to electronic handouts, breakfast (available all three days), lunch (available preconference and first day of the general conference), afternoon snack (available preconference and first day of the general conference) and admission to the social! The pre-conference sessions will begin on Wednesday, October 9 at 11:30 and go to 5:00. Participants will be able to attend sessions which will include excellent sessions on technology for living, learning and working!